Once the domain of the kitchen, superfoods are creeping into our beauty regimens – and for good reason! 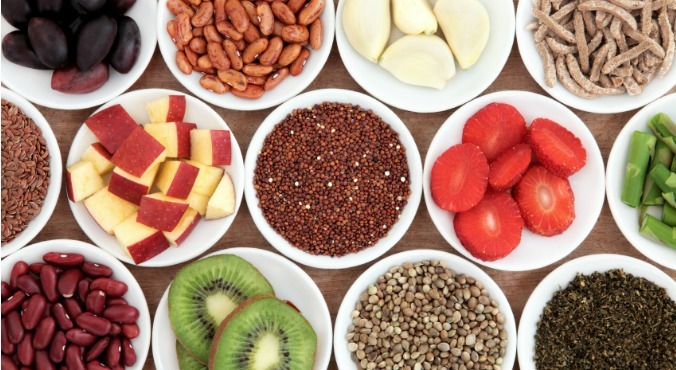 Beauty superfoods, as we like to call them, proves that our health consciousness is going mainstream as we put our trust in the power of these wonder foods. 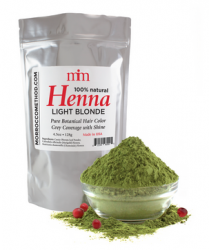 Superfoods ingredients offer a holistic approach to achieving that elusive glowing skin. What you apply on the outside should go hand-in-hand with what you put in your mouth. The high nutrient content in superfoods has been proven to be beneficial to your health and wellbeing, inside and out. But before you start slapping greens on your face, we explore why superfood-charged skincare is a growing trend and how it stacks up against those found in our diet. Superfoods have been proven to help protect and support the skin’s structure and cells, greatly improving your overall health and most importantly, your skin! Cosmetic manufacturers have been able to harness the properties in these healthy foods for effective topical use. Superfoods in beauty have been around for centuries but have been gaining popularity over the past few decades. Natural skincare ingredients like coconut, avocado, aloe vera, acai and honey are becoming increasingly popular – and for good reason. The variety of ingredients being incorporated into skincare has even started expanding. Education plays a large role in this new trend. 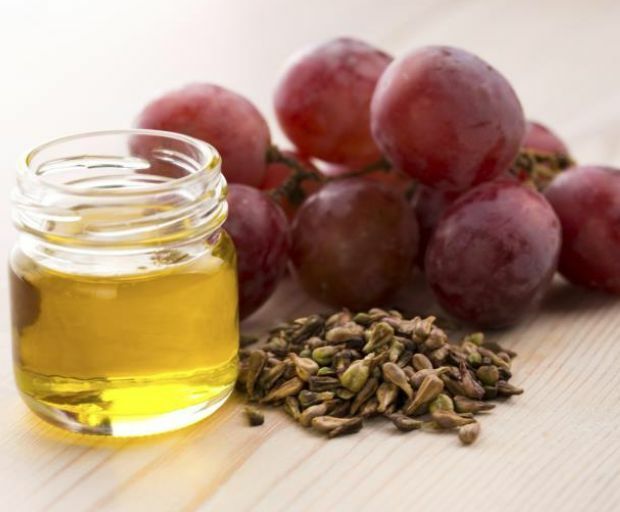 The elevated demand for superfoods is growing because more consumers are becoming aware of the benefits of superfoods in their skincare routines. People are starting to take steps towards doing the right thing for their overall health and wellbeing by not focusing on just one problem. So why are these beauty superfoods so good? The foods we eat play a large role in our skin’s appearance and a healthy gut and digestion is key to a radiant, clear complexion. Applying these superfoods topically can wield the same benefits. When you apply these ingredients to your skin, they help to nourish and protect the upper and lower layers of the skin, creating visible results. However, consuming superfoods in your diet will reap these benefits on a cellular level and help make your whole body healthier. This is because superfoods like kale and coconut supply a concentrated mix of antioxidants that can be beneficial in treating certain skin conditions and can aid in the prevention against the ageing process. Pomegranate, for example, is known for its ability to penetrate the skin’s surface and assist in cell regeneration and collagen protection that protects against cellular damage. Nutrimetics Energise Daily Boost Creme-Gel: Formulated with beetroot extract, taro leaf extract and Japanese pagoda flower extract, this gel moisturiser helps to energise skin while protecting it from everyday environmental stress. Alpha-H Protection Plus Daily SPF50+ Moisturiser: Featuring pomegranate and mango seed butter, this daily hydrating moisturising protects against environmental elements and hydrates skin. While we’ve all heard about waxing, shaving, and threading, sugaring is often a practice which is barely mention as much as its popular counterparts. Sugaring is actually an old Persian way of removing hair using a natural, sticky gel made from water, sugar and water to completely remove hair from the follicle. The act of sugaring actually works by using a thick paste which is warmed between the hands, applied on the legs, then quickly ripped off (somewhat like waxing). You also place the gel in the direction of the hair to remove it completely without ripping or causing any in-grown nightmares. Sugaring is actually a quick and easy way to remove hair without causing your body unbearable pain. Even though there aren’t too many salons which offering sugaring, if you find one – stick to it! The process takes no time at all, and can remove lots of hair at once. Unlike waxing, if you miss a few hairs, you can easily apply the paste over without causing additional irritation to the pore or hair follicle. Did you know that sugaring can actually stunt the hair growth? It can cause damage to the hair follicle and actually leave your legs, arms, and bikini line with less hair over time. There are many DIY kits available both in-store and online so you can remove your hair at home. Alternatively, you could also create your own paste at home. Your hair actually needs to be quick long before sugaring can take place – longer than if you’re waxing! Not a good idea if you need to show your legs off over the weekend. If you have decided to remove hair via sugaring at home, just beware that it can leave your skin feeling red and inflamed. Just be careful, and use clean products, jars, and find a sanitary area to remove hair from your legs. 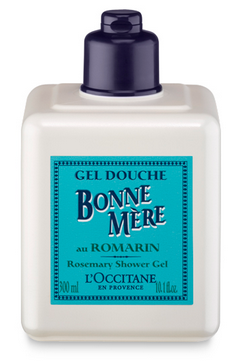 After you’re done, wash up with shower gel and pat the area dry with a clean towel. Apply a moisturiser containing aloe vera over the top to soothe the skin. If you would prefer to do it at home, use this easy recipe to create a gel and remove hair directly from the follicle. 1. Combine all of the ingredients into a deep pan and cook on high. Wait until the sugar begins to caramelise, then remove from the heat and allow it to cool. By now, the water will evaporate out, and you will be left with the raw mixture. 2. Use a thermometer and wait until it drops in temperature. It should be of a slimy consistency. 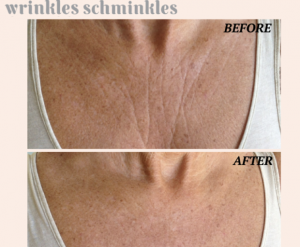 Anti-ageing beauty brand Wrinkles Schminkles has just recently launched their range of new and innovative age-defying wrinkle treatments. Perfect to apply on the neck, chest, around the eyes, and even on the décolletage to prevent premature ageing, and diminish existing lines. The new range has been specifically designed around the Wrinkle Relieving Silicone Pads ($35.95), which are quick and easy to use on the entire face and neck to prevent lines and wrinkles overnight! Simply apply the pads before bedtime, and let the product work its magic whilst you sleep. In the morning, skin will feel hydrated due to the advanced formula, and with time will soften lines and wrinkles. Follow up this treatment with the fabulous Morning After Glow Serum ($38.95) which is specially formulated to moisturise dry patches of skin, and leave your entire face feeling smooth and soft. 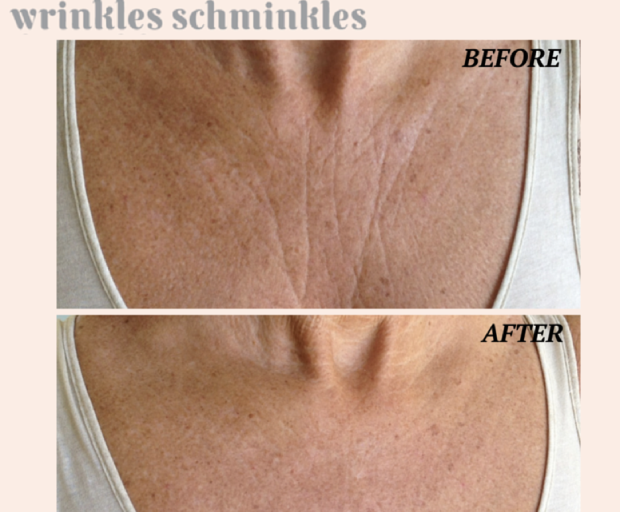 “I created the range after beginning to notice fine lines and wrinkles on my chest,” said Gabrielle Requena, who founded Wrinkles Schminkles. Why not try the new collection for yourself? You can purchase each individual product exclusively from their website, and enjoy a free cleaning solution when you buy any 3 smoothing kits. 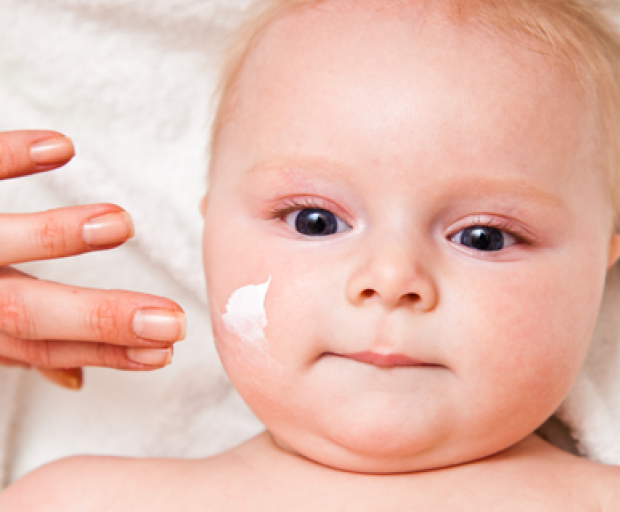 Australia has one of the highest incidences of eczema in the world, with one in four children developing the condition before age two. Symptoms include scaling, flaking, itchiness and fluid-filled blisters that weep and ooze then form a crust. While getting to the root of the cause can be challenging, there are natural ways to manage eczema, says leading nutritionist, naturopath and herbalist Janella Purcell. 1. Soothe and heal the skin with Lifestream Vitamin C and Lifestream Aloe Vera, which can be used internally and topically is highly beneficial to reduce the allergic response. 2. Introduce Omega-3 foods and supplements including sustainably caught deep sea fish. Add in vegetable sources such as flaxseed, chia and hemp seeds. Micro algae and seaweed are also high in omega oils. Include a high quality supplement. 3. 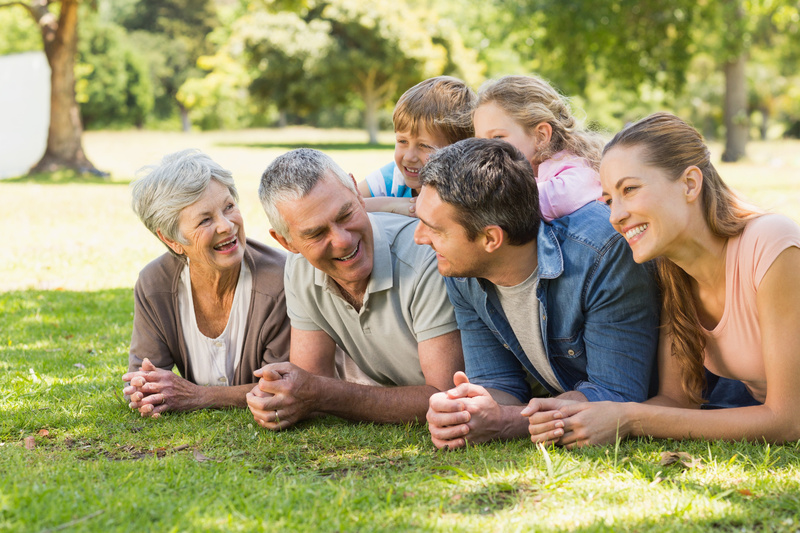 Eat probiotic foods and add in live bacteria supplementation to help populate, heal and balance the gut, such as Lifestream Bowel Biotics. 4. Goats milk is the closest in composition to mother’s milk and has been known to be helpful in soothing eczema internally and externally. 5. Foods rich in Vitamin A to help with immunity and skin health. These can include carrots, kale, paw paw, sweet potato, spinach pumpkin, leafy green vegetables and watercress. I also recommend a high quality greens powder such as Lifestream Essential Greens+, Spirulina or Wheatgrass, which can help support the liver. Inflammatory and acidic foods, such as red meat, processed dairy products, refined wheat such as white bread and pasta, nightshade vegetables such as white potatoes, capsicum, eggplant, tomatoes and chillies. White sugar – a common culprit behind many inflammatory conditions. When high amounts of sugar are consumed, the body releases insulin. Harmful free radicals are released along with the insulin hormone. This has the potential to damage cells. Say no to refined fats and oils including fried and junk foods. Dried fruit, which generally contain sulphates, a compound known to trigger allergies and cause other negative health issues. Puffy eyes can often be a symptom of a poor diet, lack of sleep or simply just genetics. Even though there are many over-the-counter treatments aiming to completely eradicate puffy eyes, sometimes it’s best to take the simple approach. Keep reading for some easy home remedies you can whip up with ingredients straight from the kitchen. Green and black tea both work well at reducing the appearance of swollen and puffy eyes. The caffeine targets swelling, while chamomile and green tea soothe any redness and inflammation with just a few treatments. Allow 2 teabags to cool down, then place over eyelids for 5-10 minutes. For years cucumbers have been used on the sensitive eye areas for their healing properties, and natural ability to reduce swelling and redness. Cool, fresh and extremely easy to get your hands on – apply a slice on each eye before relaxing and taking it easy. Potatoes have some amazing benefits which help to relieve pain from joints, headaches and even reduce swollen glands. Peel, wash and dry a potato then mash until you have a fine paste. Apply onto the eyelids and relax for 10-15 minutes. 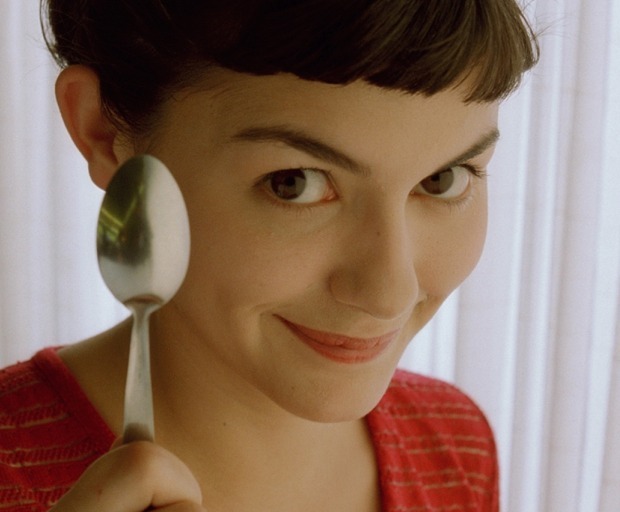 Pop 2 teaspoons into the freezer, then place over the eyelids for 5-10 minutes to deflate any puffiness from your face. Now is also the best time to relax and enjoy some soothing music, and even burnt some lavender incense. Who knew that salt could cure puffy eyes? Mix 1/2 teaspoon salt with 1 quart of lukewarm water, then apply a cotton ball into the solution and pat on the eyelids and under-eye area. Rest for 5-10 minutes with the cotton balls over your eyes to see a major change when you wakeup. How do you cure puffy eyes? Not only are facial oils an essential part of a balanced skincare routine, but they are often designed to regulate skin, and are pretty easy to apply. If your skin is feeling extra sensitive, try and avoid oils which are scented since this could only aggravate your skin even more. Below are just a few helpful tips on how to apply, and get the most out of face oils. Most facial oils are derived from natural ingredients, which means that they are pure and free from preservatives. A variety of special ingredients such as botanical and argan oils are rich in antioxidants, which help to improve the appearance of skin. Can I apply onto acne? As a general rule, it is best to observe how bad your acne actually is before applying a product onto it. If your breakouts are extremely red and inflamed, it is best to avoid the area since it could only aggravate the problem. Otherwise, if there are only small bumps under the skin, apply the facial oil as normal. Not only do face oils help to rejuvenate and even out skin tone, but they are also helpful for minimising skin damage and scarring. However, you need to use the product consistently to notice any real results. When to apply face oils? The best time to apply a facial oil is right after cleansing and toning the skin. This is a perfect time since the skin has been prepped and ready to receive a bunch of natural antioxidants. 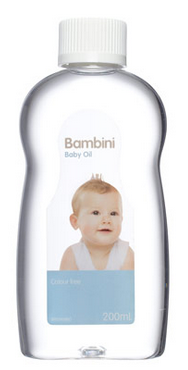 Then feel free to apply your moisturiser after the oils have soaked into the skin. If you’ve never used this particular facial oil before, it is a good idea to perform a patch test on an inconspicuous part of your body. Apply the product at the back of your neck, and monitor its activity for the next 24 hours. Do I apply it all over my face? Face oils work well on every skin type, but are fantastic for people who suffer from dry patches. Pay a little more attention to these areas of the face, since antioxidants will really help to even out the skin with continual use. 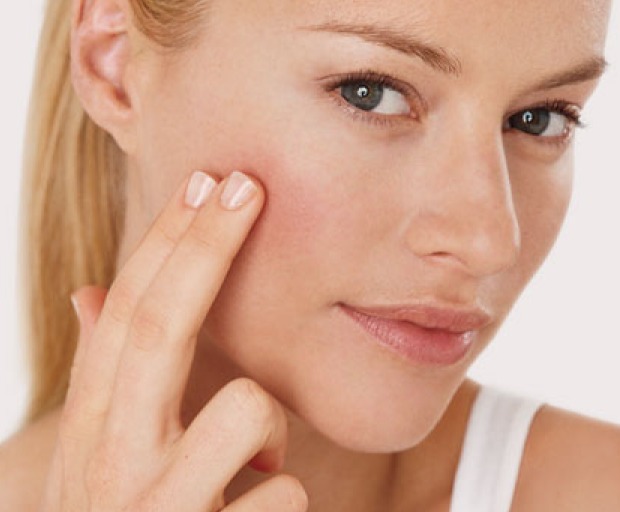 Dab the product into small circles on the apples of your cheeks, and on the chin. For the forehead area, it is best to swipe the product upwards and dab well into problem areas such as lines or wrinkles. Ever wanted to know how to brighten your skin at home, or even reduce the colour of over-painted nails? There are a variety of skincare and beauty hacks which can be made from natural ingredients straight from your pantry, or even extracted from the garden. 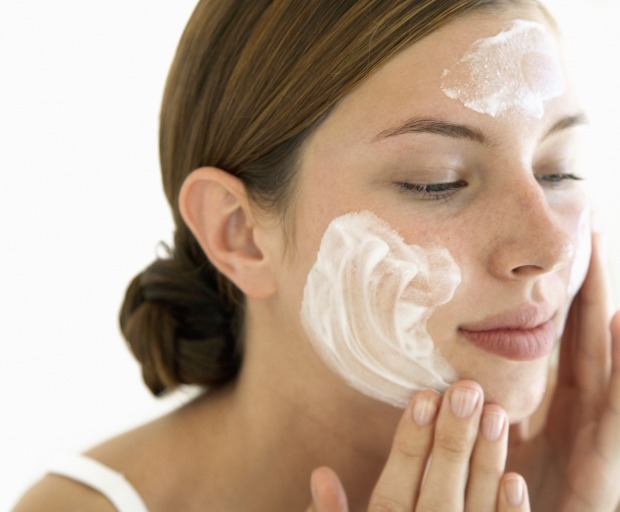 Below are just a few helpful tips and tricks to improve your skincare routine. Have you been curious about whitening any stains on your teeth, but hesitant to use harmful chemicals such as peroxide? Next time dip a cotton ball into a mixture of natural lemon juice and baking soda. Allow the solution to sit on your teeth for at least one minute, then wash off. A mixture of 2 tablespoons coffee grounds, and 1 tablespoon of baking soda rubbed onto the skin helps to break down hair at the root. Coffee is a gentle exfoliant which won’t irritate even the most sensitive skin. Use for at least one week to see results. Finally a natural way to remove unwanted hair without the risk of breaking out into a rash, or damaging the hair follicle! Next time you have an irritating pimple breakout onto the surface of the skin, use a single peppermint leaf to relieve redness. Peppermint contains large volumes of menthol and menthone which helps to reduce inflammation. The best way to treat these breakouts is by grabbing a handful of peppermint leaves and mixing with 1 teaspoon of lemon juice in the food processor. Leave on for 10 minutes then wash off. Don’t attempt to squeeze your blackheads the next time they pop up on your face. This could only lead to infection, since bacteria is exposed to an open area. Simply apply some toothpaste onto a clean brush and gently exfoliate the problem area. 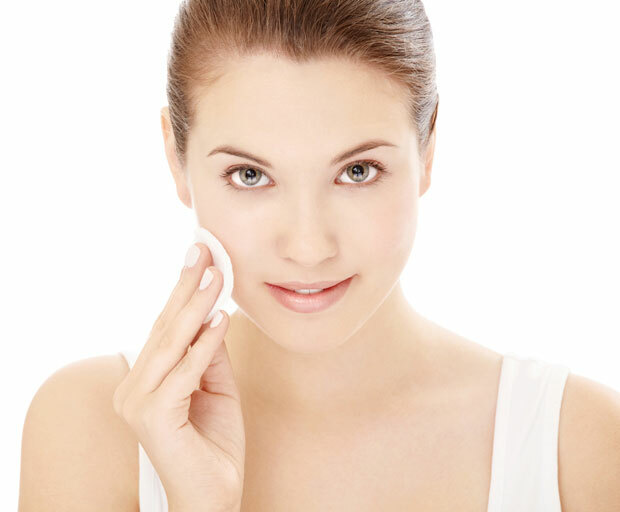 Wash face with a mild cleanser then apply moisturiser as usual. If you suffer from visible under eye circles, there are a few different ways to relieve this symptom naturally. Cold tea bags help to reduce the harsh colour if placed onto the eyes on a regular basis. Make sure they are cold, so pop them into a refrigerator for at least 15-20 minutes before applying onto the eyes. Use a mild exfoliator once a week to remove dry skin cells, and leave your legs feeling silky soft. Combine 1.25 cups of sugar, 1/2 cup olive oil and 2 tablespoons citrus juice (lime or lemon) onto skin to remove any dry skin. Also great to use if before fake tanning. Treating dry skin can often be a nightmare, especially since the cold weather will often cause more breakage on the skins surface. 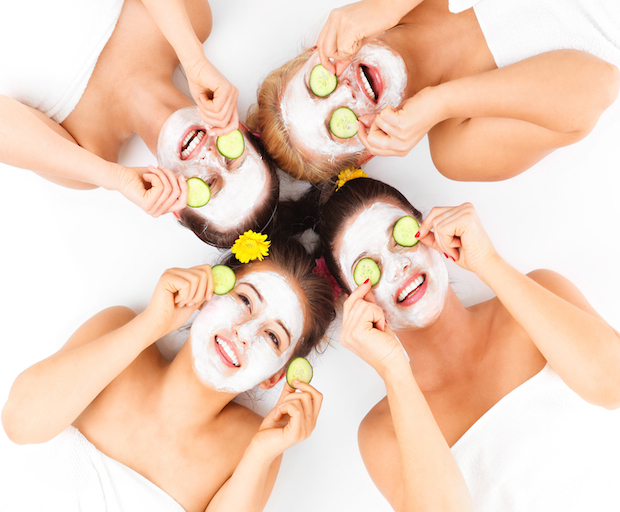 If you prefer to use natural products on your skin, face masks are easy to prepare at home and can be personalised to your particular skin type. Only a few ingredients are required to create a hydrating face mask which will repair the appearance of your skin and soften any harsh lines. Both of these ingredients are perfect for dry skin since they are hydrating, but also brighten the appearance of dark circles under the eyes. Mash the avocado in a small bowl, then stir in the honey and mix well. Apply onto the skin and neck and leave for 10 minutes. Try and relax until the mask has penetrated the pores of your skin. Wash off with cool water then moisturise as usual. Works for both dry and sensitive skin, this mask will decrease the appearance of spots and keep the face feeling cool and hydrated. Not only do bananas work to naturally exfoliate the skin but combined with egg yolk, helps to prevent future breakouts since they are packed with zinc, vitamin B2 and vitamin B3. Combine the egg yolk, mashed banana and 2 teaspoons of oil into a small bowl. Then mix well until they create a clump-free paste. Apply onto the face in a thin layer and work into dry areas such as the t-zone. Allow the mixture to set for 20 minutes before washing off with lukewarm water. This revitalising mask is easy to create at home and will help to repair inflamed skin while also targeting clogged pores. Gentle enough to use on any skin type, the mixture is packed with essential vitamins and minerals which leaves skin feeling youthful and soft. Mix 2 tablespoons of kelp powder and 1 tablespoon of water into a small bowl. Squeeze out the juice from one aloe vera leaf, or use aloe vera from a bottle. Then mix it all together until there is a fine paste. Apply onto the face and neck, then leave it on for 15-20 minutes or until the mixture hardens. Remove with lukewarm water and pat your face dry. Do Natural Makeup Products Actually Work? If you’re looking for a 12-hour mascara which requires no touching up but is also free from ingredients such as petrochemicals – you must be dreaming? Natural products are free from harmful chemicals which could cause terrible breakouts, block pores and even cause premature ageing, but this also means they won’t stick to the skin as well either. So how exactly do natural makeup products work, and what are they made from? Natural makeup products are a popular alternative to conventional brands since they aren’t made with dangerous chemicals. Recently, chemical preservatives such as parabens and triclosans have been associated with cancer and the hormonal or endocrinal system which is directly linked to the circulatory system in the human body. If you want to go natural always read the ingredients on the label, and try to avoid parabens, phthalates, formaldehyde, toluene and fragrance. If you suffer from regular breakouts or sensitive skin, making the switch to natural cosmetics seems like a no-brainer. Big brands pump their products full of ingredients which can irritate the skin, resulting in unwanted rashes and sensitivity. Synthetic preservatives are used so products have a longer shelf life, which ultimately has the ability to disrupt the skincare regime of some consumers. Although natural makeup products usually have a reputation for not working as effectively as their big-brand counterparts, there are many up-and-coming cosmetic brands which are proving this theory wrong. Australian brand INIKA has one of the strictest ingredients criteria of any makeup company. Every single product in the natural cosmetic collection is certified organic or vegan, halal, and cruelty-free. Instead, natural ingredients such as aloe vera, calendula, tamanu oil and shea butter are just a few ingredients used in the natural cosmetic range. Not only is INIKA makeup 100% natural, but it’s used in various magazine editorials and is well known for its flawless coverage and long lasting wearability. Where to buy natural makeup? There are a number of different foundations which safe and chemical-free which won’t harm your skin. Pressed or loose powder foundations are simple and effective since they don’t require much product to conceal any imperfections, and they won’t clog your pores. A staple in everyone’s makeup kit, a black liquid liner is not only easy to apply but the staying power should be undefeated. Opt for a super-fine brush if you’re just starting out, since this will make it easier to achieve a signature cat-eye flick. An essential part of your everyday makeup routine, blush can instantly give the entire face a much needed pop of colour. Not only does a neutral/pink shade suit all skin types, but the light formula is highly pigmented and won’t require any additional touch-ups either. Mascara is an absolute must-have since it works effectively to make eyes look wider and brighter with just a few applications. Simply curl your lashes before and after you apply mascara, to make them last longer. Parabens are commonly referred to as little microbes which can be absorbed into the body, usually through the skin, blood stream and even the digestive system. Many independent makeup brands are moving towards making their products paraben free, since they have been linked to breast cancer and have other harmful effects to the body. These preservatives are added into shampoos, conditioners, makeup and almost any skincare product to last longer. They have been used for years since they are very cheap, but also help products have a longer shelf-life. If you check out the ingredients on the back of many products, they are easy to identify because almost all ingredients end in the word ‘paraben.’ Just a few examples include methylparaben, proplyparaben, isopropylparaben and sodium butylparaben. Many people are choosing to avoid cosmetics and skincare products with parabens because of their links to breast cancer. This is mainly because parabens have a unique quality which is known to mimic oestrogen and cause problems if continuously used on the skin and underarm area. A problem because it soaks up deodorants and moisturiser through the glands. As of recent, this is more of a personal issue, and can differ for each person. Where can I get paraben-free cosmetics? Many smaller skincare companies are releasing products specifically catering to the paraben-free market. Although some of these products are often more expensive, they do support a good cause and are usually made of organic materials which do not harm the skin or include any toxic chemicals. Natural Glow Organic Beauty is an online community which stocks natural makeup free from harmful ingredients, but still offers great variety and coverage. Where can I get paraben-free skincare? 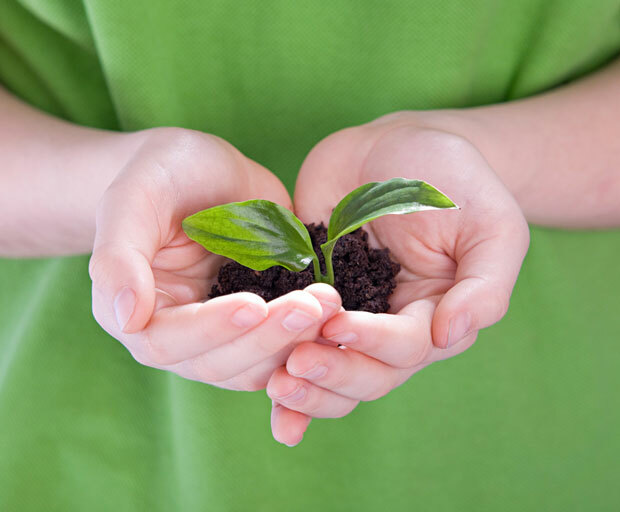 Paraben-free skincare is becoming more common and relates directly to environmental issues to keep each other and the planet free from harmful impurities. Appelles is an Australian owned skincare brand which uses native certified organic Australian oils, most packaging is nearly 100% biodegradable and best of all the entire collection is paraben-free. Dark circles can be a pigment issue which causes under-eye discoloration and is particularly common among people of Asian or African descent. These types of dark circles tend to be genetic which means no amount of eye cream will be able to fix this. Good concealers and sneaky make up tricks are the secret to camouflaging away the underlying pigment. Age also contributes to dark circles. With age, the skin around the eye thins, exposing the tiny blood vessels that lie just below, resulting in dark shadows. Most often, dark circles aren’t about changes in the colour of the skin at all. Instead, they are created by a loss of volume in the area around the eye. This exposes the orbital bone, creating a hollow trough that shows up as a dark circle. With the delicate eye area one of the first spots to reveal signs of aging, hollowing can happen as early as 30s or 40s. Makeup can help conceal dark circles. 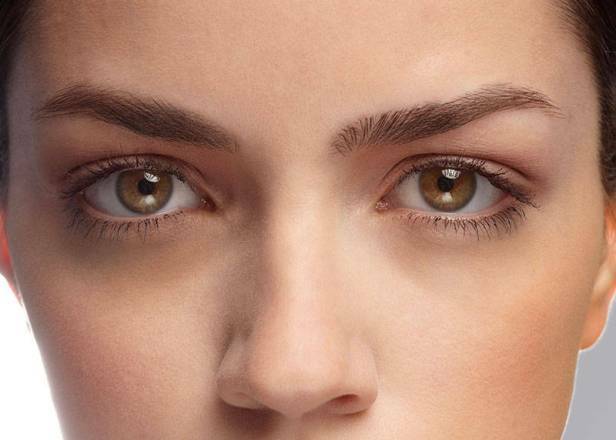 Hiding dark circles with concealer is easier than you may think. Choose a concealer that matches your skin tone, rather than a lighter tone which only accentuates the issue. If your shadows are more prominent, go for more coverage with a light reflecting cream concealer. 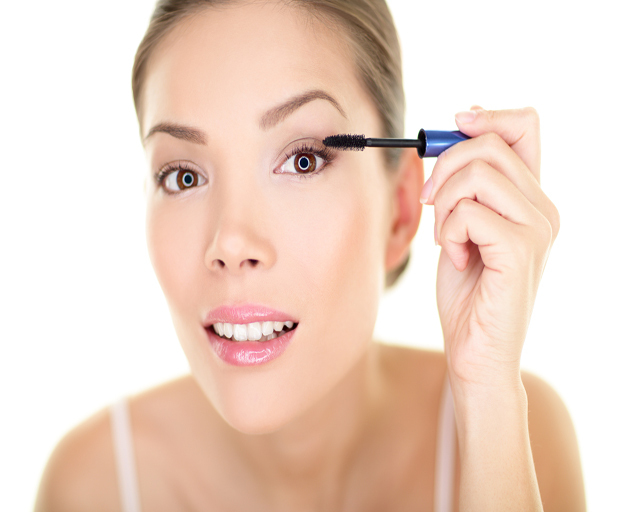 Lightly pat the concealer on from the inner corner of your eye to just past the outer corner. Skin lightening serums that contain ingredients such as daisy flower extract, licorice, niacinamide, glycolic acid may also diminish the darkness. If the darkness is due to stagnant blood around the eye area, eye creams that contain caffeine or green coffee extract have also proven beneficial by increasing the micro circulation. Dermal fillers such as hylauronic acid can be injected into hollows around the orbital rim to plump up they eye area. This is a fantastic way to not only diminish these dark circles but also restore youthful contours. Always apply a sunscreen and wear sunglasses when exposed to UV rays. UV rays weaken collagen and cause premature wrinkling and sagging. Wearing sunglasses will prevent squinting and the wrinkle formation that is associated with it. Keep the eye area hydrated and look for nourishing ingredients such as vitamin E, hyaluronic acid and collagen boosting peptides. Calm puffy eyes and dark circles, place chilled green tea bags or slices of cucumbers under your eyes. The cool temperature and anti-inflammatory ingredients reduce swelling. Sleep well. Getting at least 8hrs of good quality sleep every evening does wonders for brightening the eyes. If you are prone to puffy eyes try sleeping with an extra pillow to elevate the head and assist with the prevention of fluid accumulation around the eye area. Eat well. Avoid highly processed foods, excessive consumption of inflammatory foods such as sugar foods, fizzy drinks, fatty foods and alcohol. Certain food intolerances can also aggravate dark circles so if you notice the darkness worsening after consumption of certain foods e.g. wheat, dairy it may be time to reduce these in your diet. A good intake of Omega 3 fatty acids commonly found in oily fish, nuts, seeds, avocados is essential for healthy cell membrane function and may even help to reduce puffy eyes by strengthening the cell membrane integrity.